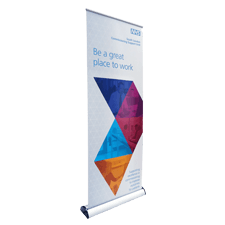 The D3 poster and literature display stand is a free-standing portrait or landscape A4 poster display stand, whilst it also accommodates optional A4, A5 or DL acrylic brochure pocket/s if you need to display literature as well. 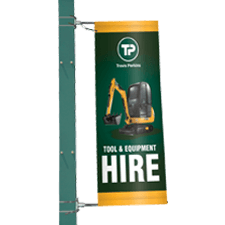 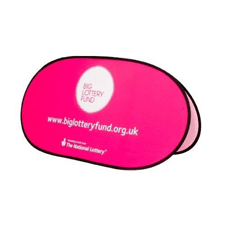 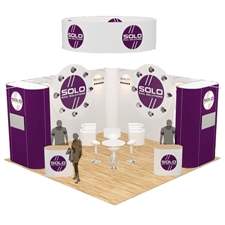 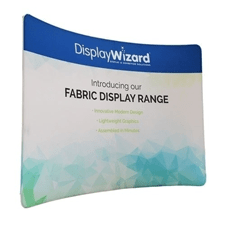 The stand is lightweight, portable and quick to assemble without the need for tools and is designed to complement the D4 fabric banner display range. 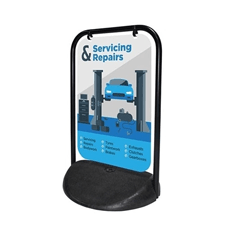 The D3 Poster and Literature Display Stand has a laser-cut mild steel base with aluminium masts. 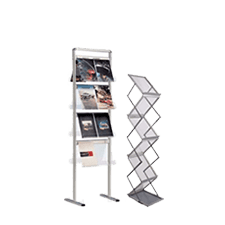 The stand has cable and self-levelling guides, keeping the literature attractively displayed at all times. 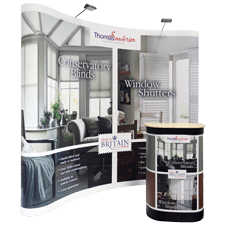 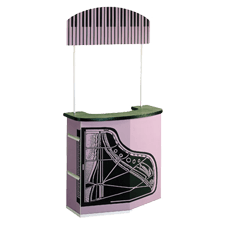 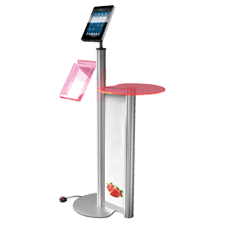 The stand has a portrait or landscape A4 poster holder (poster not included), whilst it can also accommodate A4, A5 or DL acrylic brochure pocket/s if you want to display leaflets, brochures, magazines or other types of literature. 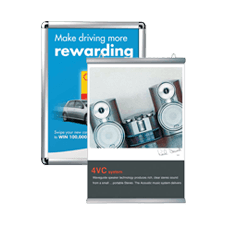 The D3 Poster and Literature Display is sturdy enough to be used as a semi-permanent display inside an office, estate agent window, reception area or marketing suite. 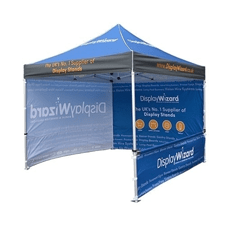 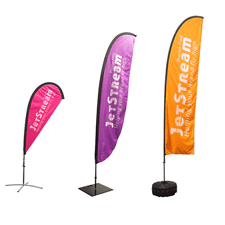 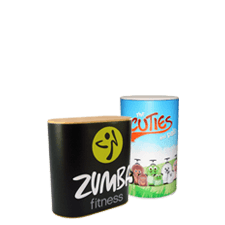 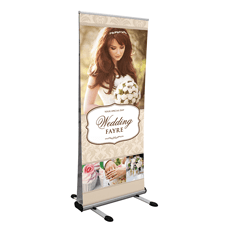 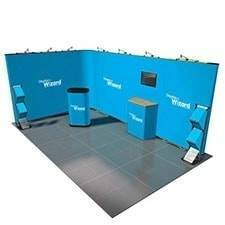 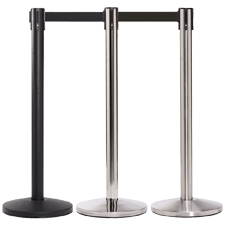 However it is lightweight enough to be easily transported to exhibitions, trade shows and other events. 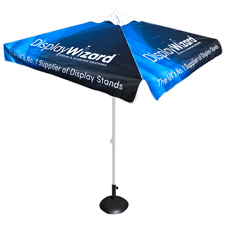 There are also a number of accessories and extras available for this product. 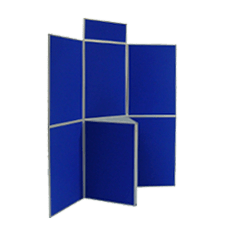 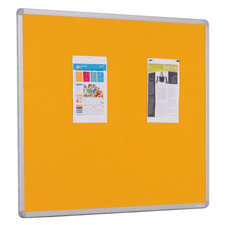 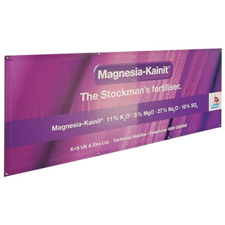 You can add A4 poster/s, printed header board, acrylic product shelf or transport bag if you require any of these items.